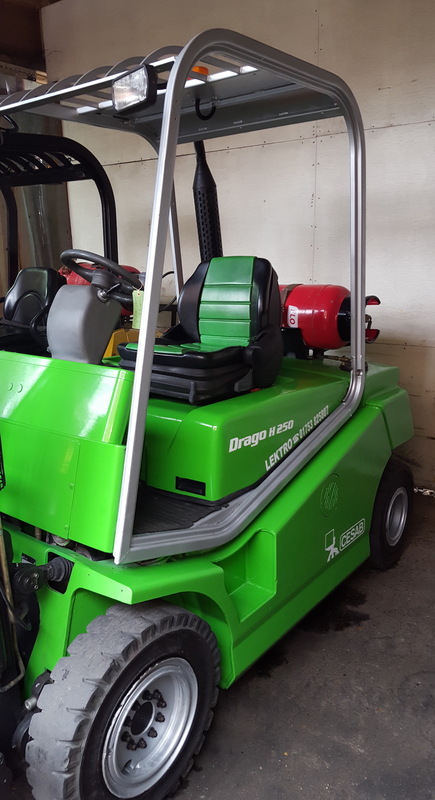 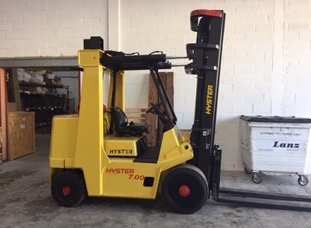 CESAB offers a wide range of materials handling equipment to meet all the needs of our customers, from loading and unloading, receipt and despatch, horizontal transport and stacking. 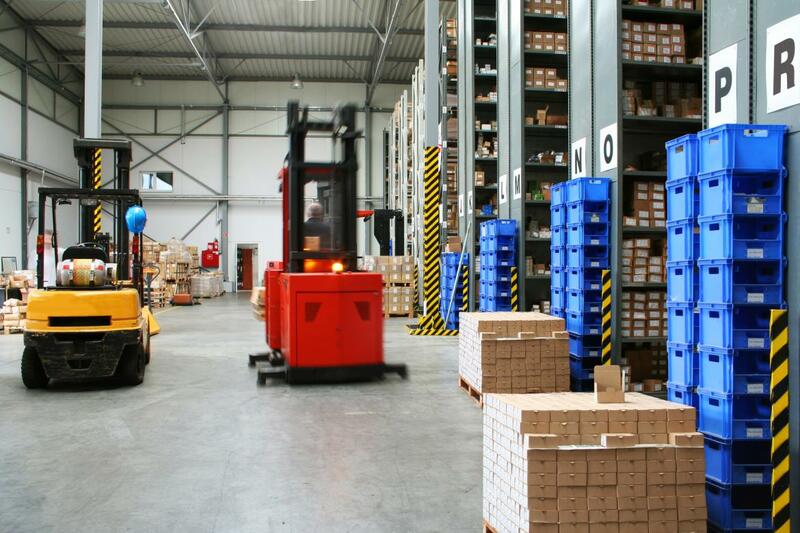 CESAB products cover the full range of materials handling applications, including loading and unloading, receipt and despatch, horizontal transport and stacking so we can offer you a total solution to your material handling needs. 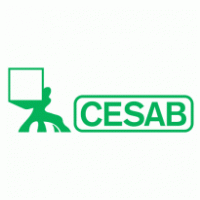 CESAB offers a comprehensive range of materials handling equipment, to meet all the needs of our customers, from loading and unloading, receipt and despatch, horizontal transport to stacking.